It’s easy to see why CHIJMES Hall in Singapore could be your dream wedding location. This 19th Century chapel is one of the city’s iconic location with high ceilings, stained glass windows and terrazzo floor tiles. 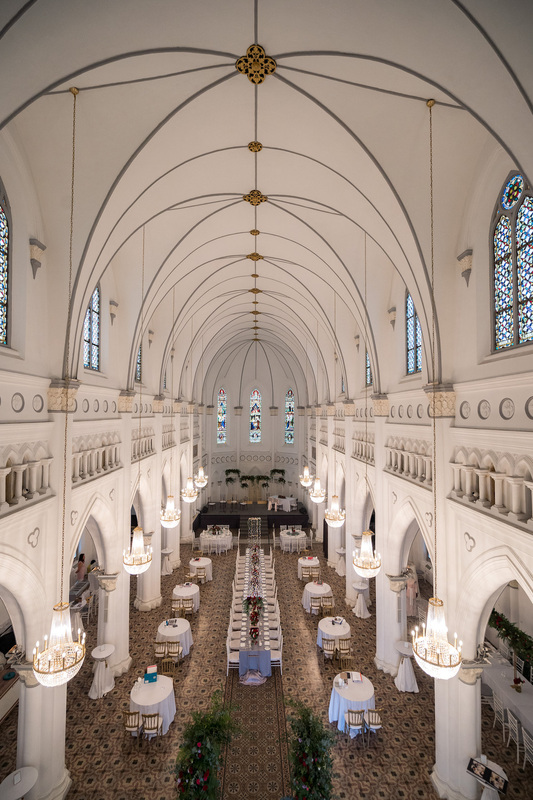 Helmed by Watabe Wedding Singapore, the chapel has now been repurposed into a venue where weddings are a common sight – including Colin and Araminta’s lavish wedding scene in the 2018 Crazy Rich Asians Hollywood movie! If you’re recently engaged, Congratulations! The annual CHIJMES Wedding Experience 2019 with attractive packages and perks will be happening in less than a week’s time. For the first time ever, WedElf’s Vendors We Love from around the region are showcasing in Alcove at Caldwell House. 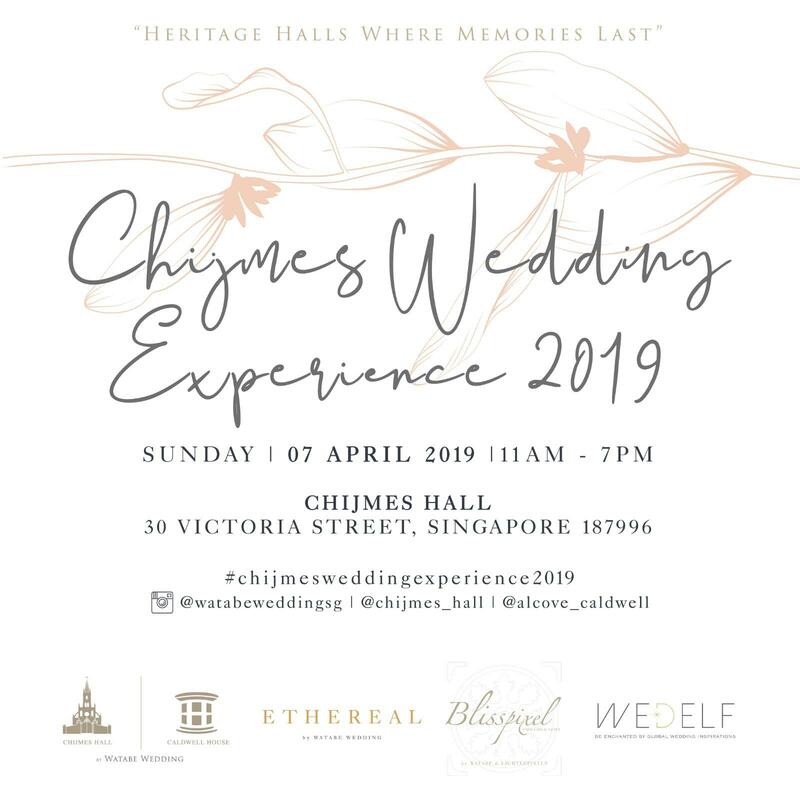 By attending the CHIJMES Wedding Experience 2019, you & your partner also stand a chance to win exceptional lucky draw prizes from WedElf Vendors We Love, who will be showcasing in Alcove at Caldwell House on the 2nd storey of the CHIJMES Compound. The leading wedding specialists at Watabe Wedding Singapore are bringing you a full suite of wedding services, through attractive packages and perks when you sign up with the Vendors during the CHIJMES Wedding Experience 2019 on 7 April 2019, Sunday. Come on down to roam around and interact with the vendors, sample some food and drinks and go on a Grand Tour of the venue. EXCLUSIVE LAUNCH: The Kimono Cheongsam 2019 Collection will be launched exclusively during the CHIJMES Wedding Experience 2019, have your peek at it on 7 April 2019! Do away with the hassle of searching for reliable and competent photographic services to cover your needs. The talented photographer behind Blisspixel Wedding Photography is a Sony ambassador who has been capturing the reminiscence of timeless moments for 12 years thus far. Autelier Makeup is amongst the leading bridal makeup companies in Singapore. The established team of artists includes industry notables who continue to lead the way in the creation of the latest bridal makeup & hairstyling styles and techniques. Mentored and managed by Autelier’s acclaimed makeup principal artist Cherry Au – the company has come from humble beginnings to becoming the bridal makeup company it is today. Certified by Specialty Association of Europe (SCAE), KAFVE Coffee specialises in specialty coffee services and strives towards coffee excellence by bringing freshly-brewed specialty coffee to clients’ offices, exhibitions, homes and even outdoors! You might hear of their famous Milk Cereal and Brown Butter ice-cream flavours, and the signature Lava Cookies that spews warm molten chocolate. We know this is exciting news for you: Kooks Creamery will be providing you with samples during the CHIJMES Wedding Experience 2019! Armed with more than 30 years in the industry, TungLok Catering has catered to the events of a number of notable clients. Some of these high-profiled events that it had successfully represented as official caterer include the International Monetary Fund (IMF) Convention 2007, as well as the Singapore F1 Grand Prix (Formula One) from 2008 to 2016. TungLok Catering is proud to be awarded by both Singapore Tatler and AsiaOne People’s Choice 2009 as The Best Caterer in Singapore. At Elite Flora, their team of designers would like to make everyone enjoy and be fascinated by the beauty of nature. The creativity constantly creates new dimensions in their arrangements not just to amaze but to give the ‘wow’ factor. Psst: We hear they will be setting up a Floral Bar where you’ll be able to make your own bouquets – a sure way into the hearts of the anthophiles. Merry Bees Live Music was sparked by the sheer serendipity of three people on one coincidental evening in Aug 2012 and has since entertained Presidents, Prime Ministers, Dignitaries, Royalties and Celebrities. Let them entertain your guests with buzzing great music on your Big Day! AnnaBella Pâtisserie is a Japanese-French inspired bakery, specializing in delicate Japanese light-cream hand-crafted macarons. It all started with the pursuit to produce the best-quality macarons. The founder’s passions and inspirations can be experienced in every delicious bite of our cakes and macarons. AnnaBella Pâtisserie has a mission to share the best pâtisserie with everyone. Singapore’s first Instagram Roving photography with instant prints service. Printiculous believes in providing a good service and creating a fun and entertaining experience for your guests. Head over to their booth to see this exciting experience at work! Substance Films is recognised as one of the best wedding videography firms in the city. In their years of operation, they’ve collected a shelf full of awards (Best of Singapore in Videography by Singapore Tatler for 9 years running), and have been praised by both clients and respectable publications. With a depth and breadth of talent and experience and a great deal of creativity, this wedding videography company is the ultimate choice. As Formulators of the Perfect Wedding, Amperian aims to understand, contribute and pioneer the science of wedding planning. 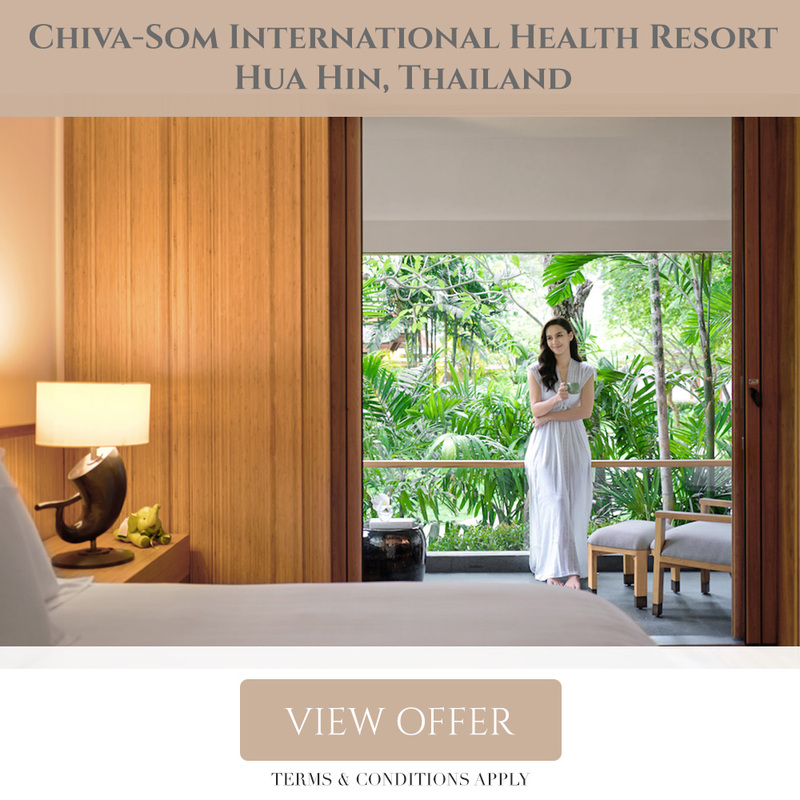 They consider it a privilege and honour to witness the force of Love at work and be part of this magnetic field, with the given opportunity to help you create the best memories that will last a lifetime. Amperians pride ourselves on providing great services and we are intent on tailoring them to suit your needs. XOXO & Co. provides event prop rental and fairy-lights installations as well as event styling services. They offer styling services of a wide range through Weddings & Corporate Events including Church Solemnisations, Indian Temple Ceremonies, Sangeets, ‘Nikah’ Ceremonies in Mosques as well as Reception Dinner Decor in Community Centers, Country Clubs & Hotel Ballrooms. This year at the CHIJMES Wedding Experience 2019, they are featuring the White Napoleon chairs for the first time ever! Say hello to these vendors and speak to the leading wedding specialists at Watabe Wedding Singapore this Sunday! Register a complimentary slot with us to secure a private consultation with one of our dedicated wedding planners who will personally guide and walk you through our Heritage venues and services. For more enquiries, speak to the wedding specialists at +65 6336 5320 or email chijmes@watabe-wedding.com.sg!